Are you promoting your business website on Facebook? If not, you're missing out on some of the best ways to capture new customers. On 2 November 2016, Facebook reported that it had 1.79 billion monthly active users. That's billion with a B – not million. What does this mean for your business? It means that you have an enormous number of potential customers for your business. 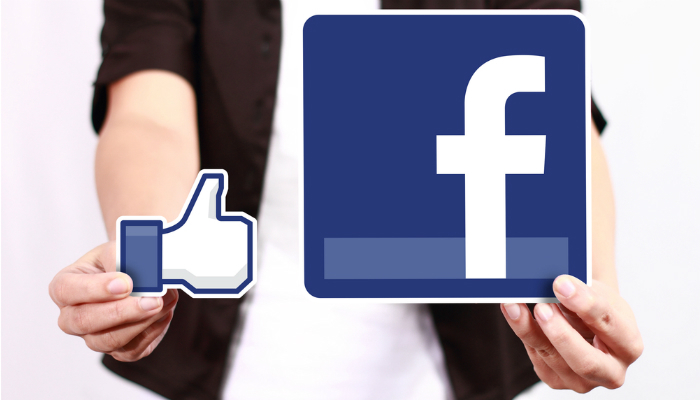 Facebook is one of the most powerful social platforms for promoting your business website. It is too huge to ignore. Maybe your business doesn't have a website yet. 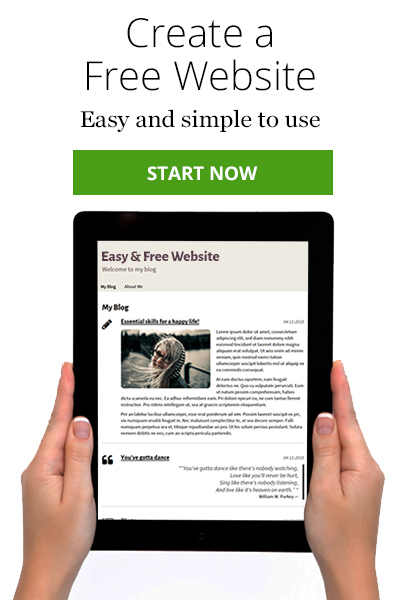 SimpleSite can get you started for FREE. Below are some of the ways that you can take advantage of Facebook to promote your business website. You probably already know that people love watching video. And now you can use Facebook Live to broadcast live video and interact with viewers in real time. You can answer viewer questions immediately and see their reactions to your broadcast. Facebook Live is not a replacement for your News Feed. No. It's another way that you can connect with current fans and get new ones. Because of its immediate nature, it's a powerful way for you to build authentic relationships with fans. You can even send them notifications when you go live so that they can tune in right away. Your live video will have a red icon with the word 'live' next to it in the upper left corner of the video. Once the video is finished, it will be published to your Page or Profile so that Facebook users can watch the recording. For many years, running ads on Facebook has proven to be an effective way to promote your business website and drive targeted customers to it. Facebook Ads give you an easy way to get targeted traffic for your website. Facebook's native ads give you more control over design, layout, placement of CTA button, headline, and more. This customization means that your ad will fit seamlessly with your app and blend in naturally with your interface. Have you seen videos in your Facebook News Feed that play automatically? Those are native videos, meaning that they were uploaded directly to Facebook and not via a link from YouTube or another site. Both native ads and native video give you additional help in promoting your website to gain more traffic. 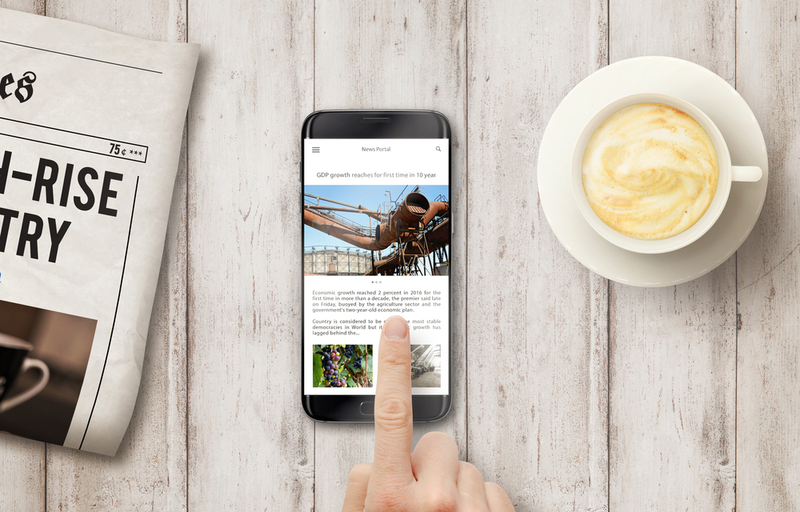 Facebook opened Instant Articles in April 2016 as a solution to a specific problem – slow loading times on mobile websites. Internet users expect sites to load fast – within just a few seconds. If not, they go on to a different site. Because Instant Articles can load up to 10x faster than regular mobile web articles, viewers are more likely to stay with the article instead of abandoning it. In addition, viewers have been sharing Instant Articles more than regular web content. Do you want an easy, instantaneous way to communicate with your clients? Look no further than Facebook Messenger. Chatting with your clients is not the only advantage of Messenger though. You can now also build deeper, more contextual interactions with your audience by using Messenger bots, which can help you with subscription automation, e-purchases, and customized communications like receipts and shipping notifications. Yes, Facebook has truly become your one stop for promoting your business website. You can avail yourself of one, two, or all of Facebook's features for promotion purposes. The important thing is to get started. Don't wait. Ready to build your own website? Just click the green button. Once again a, brilliant post. I have been watching this blog from quite a good time.